A private tasting of the single malt whiskies of the Glengoyne distillery in the Scottish Highlands. 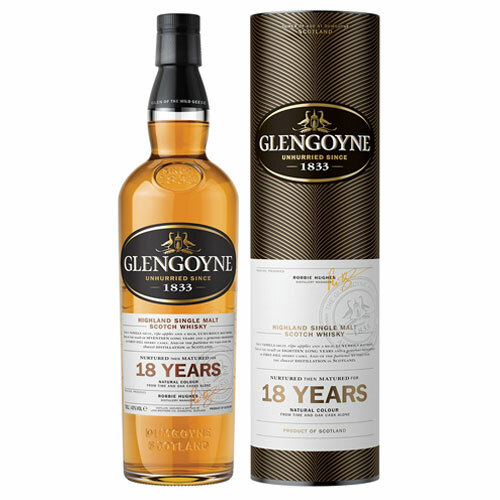 Famous for having the slowest stills in Scotland, Glengoyne’s single malt whiskies are elegant, rich and complex. We will discuss the history of the distillery and indulge in a vertical tasting of their superb sherry cask aged single malts, all the way up to the award winning 21 year old! The price per guest is £17.50. Choose how many guests you would like to book for your tasting below up to a maximum of 18. Each guest must be at least 18 years old. 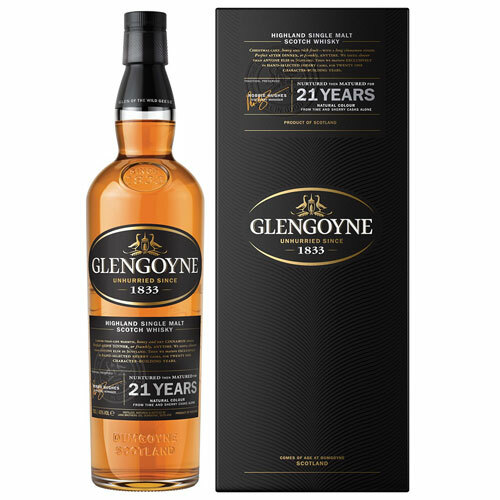 Founded in 1833, Glengoyne is unique amongst Scottish whisky distilleries. Located on the Highland Line, the whisky is first distilled in the Highlands and then laid to rest and mature in oak casks across the road in the Lowlands. 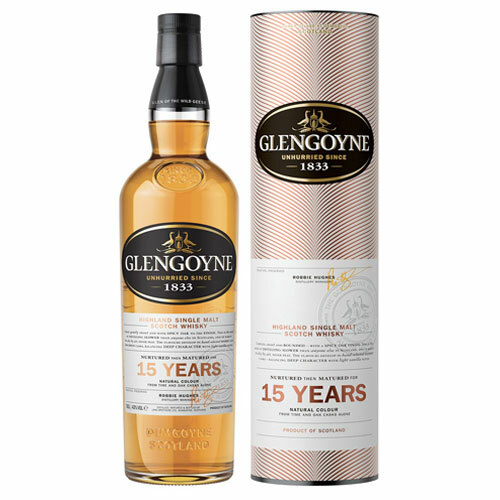 One of only a handful of distilleries to still use low yielding but high quality Golden Promise barley, Glengoyne’s approach to whisky making is traditional and uncompromising – the slowest distillation process in Scotland maximises flavour in the spirit which is then matured in the finest oloroso sherry casks from Spain. 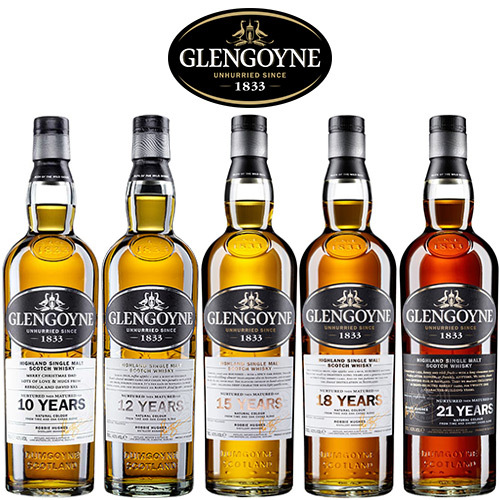 We will sample their award winning range of single malt whiskies in a vertical tasting starting with Glengoyne 10 year old all the way up to the rich and complex Glengoyne 21 years old.